Nerida Joy, a world-renowned celebrity esthetician, uses the effective skincare brand Rejuvi, not only on herself but on her clients. Rejuvi was created by Dr. Wade Cheng, a biochemist with an extensive multi-disciplinary background in chemistry, pharmacology, herbology and chemical engineering. 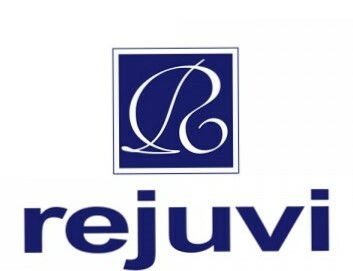 Rejuvi provides a unique, synergestic approach in anti-aging with the use of retinyls, flavonoids and AHA complexes. A luxurious skincare range that is packed full with 40 years experience and knowledge in skincare and beauty. The number one French skincare brand Guinot provides an extensive range of skincare and treatment products. Founded by the pioneering French biochemish Ren Guinot in the 1960s, he soon learnt that by using the extracts of plants and fruit their ingredients could slow down the skins natural ageing process. Even today Guinot still uses a scientific approach to beauty and what is used in their ingredients. Stay in touch with our monthly newsletter!